This is another great example of our 160 horse power, 430 WAAS standardized fleet. 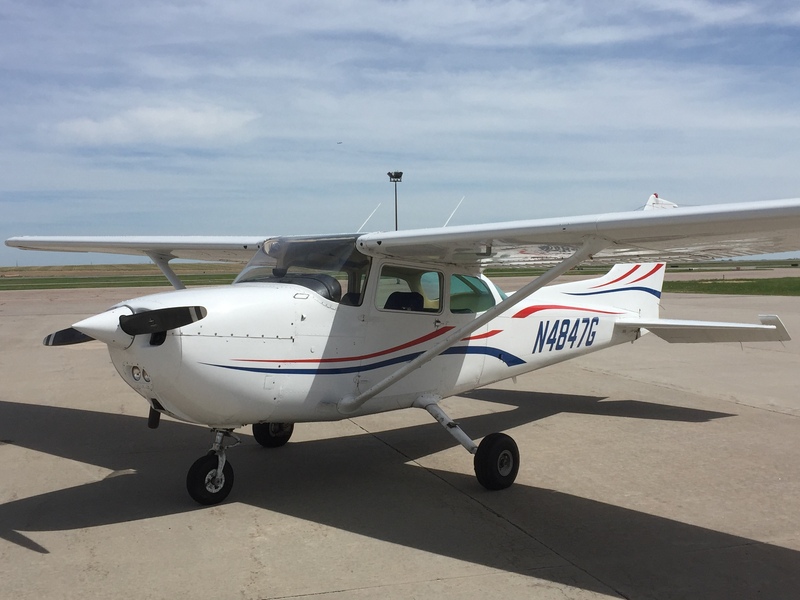 This C172N has long range tanks increasing its range with 50 gallons of usable fuel. It is also affordable, meticulously maintained and ideal for training or cross country trips. All of our aircraft are available for multi day rentals with daily minimums of as little as two hours per day.